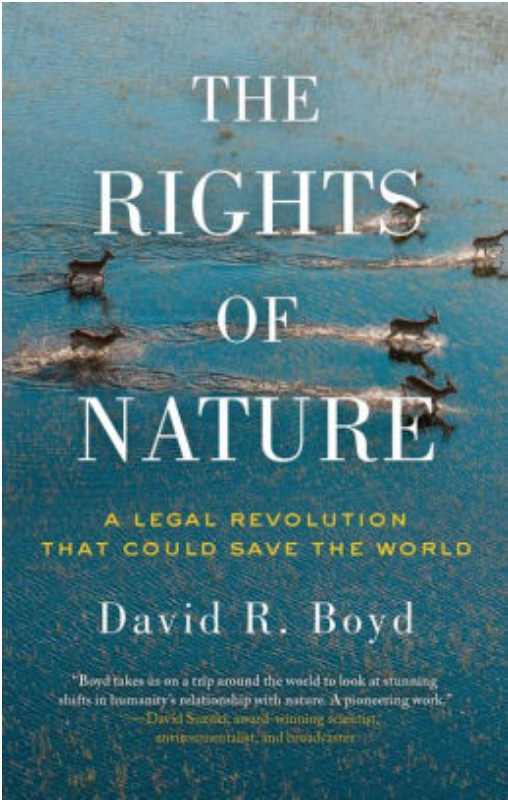 In connection with the current exhibition, Clouded Title, join us for a two-session discussion of The Rights of Nature: a legal revolution that could save the world by environmental lawyer and academic David R. Boyd (a participant in Clouded Title). Copies are available to check out from the Little Free Library. In conjunction with the exhibition 7000 Acres, Street Road will host a two-session discussion Last Harvest: from Cornfield to New Town: Real Estate Development from George Washington to the Builders of the Twenty-First Century, and Why We Live in Houses Anyway by architectural critic Witold Rybczynski. The book examines the process of suburban development and its implications, focusing specifically on the creation of New Daleville, a community located close to Street Road and within the bounds of Londonderry Township, the focus of 7000 Acres, our May-July exhibition on our township's history, with materials crowd-sourced from local residents. Over the course of four evenings in the Fall and Winter of 2015/2016, we will convene to discuss Claire Bishop’s influential publication Artificial Hells: Participatory Art and the Politics of Spectatorship. Originating in a controversial column for Artforum, Bishop’s text interrogates the social impact of art involving explicit audience participation, offering an unorthodox and thought-provoking analysis of its influence. ​Please email us to join our reading group-specific email list.